Lt. Dennis W. Zilinski II, Memorial Fund | Our mission is to honor the life and memory of U.S. Army Lt. Dennis W. Zilinski, II. We provide support to improve the morale and welfare of members of the United States Armed Forces and their families. Additionally, by providing scholarships, the Fund invests in the future of high school students who embody the leadership qualities and community spirit of Lt. Zilinski. Register & Learn More at http://shore-to-help.com. See you there!! 2018 Run With Dennis – The Results Are In! 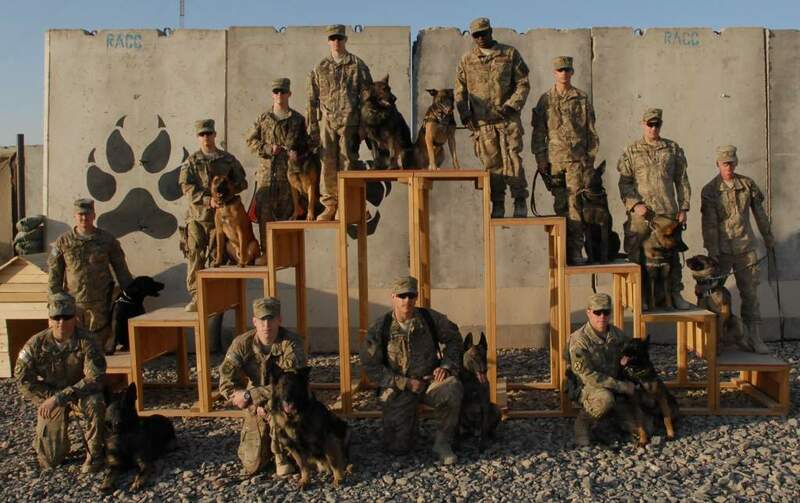 Our Memorial Fund sponsors the K9 Sgt. 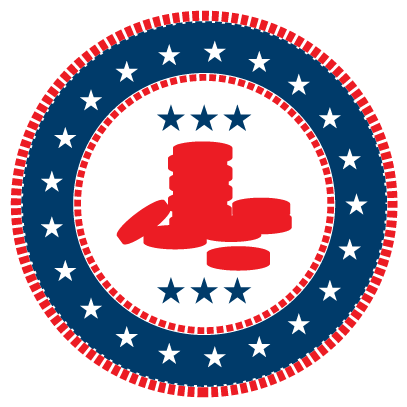 Denny Dogwalk, the BlueClaws Baseball Outing, the Toast to Dennis- A Night of Remembrance, the Golf with Dennis, and the Run with Dennis. The Fund will continue to solicit local businesses and citizens in order to raise resources needed for scholarships and support of wounded military personnel. 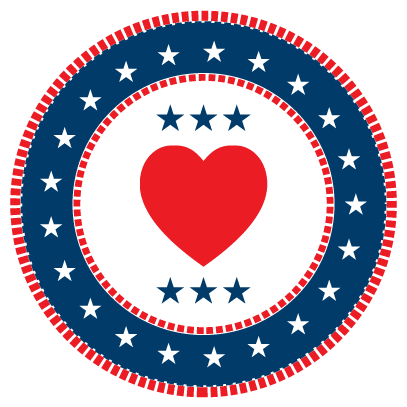 Contributions have been made to various 501(c)(3) organizations that furnish prosthetics, clothing and handicap construction to wounded soldiers upon their return home. Our mission is to honor the life and memory of U.S. Army Lt. Dennis W. Zilinski, II. We provide support to improve the morale and welfare of members of the United States Armed Forces and their families. Additionally, by providing scholarships, the Fund invests in the future of high school students who embody the leadership qualities and community spirit of Lt. Zilinski. The Lt. Dennis W. Zilinski, II Memorial Fund is a 501( c ) ( 3 ) non-profit organization. All contributions are tax-deductible to the fullest extent of the law (Tax ID # 03-0601077). 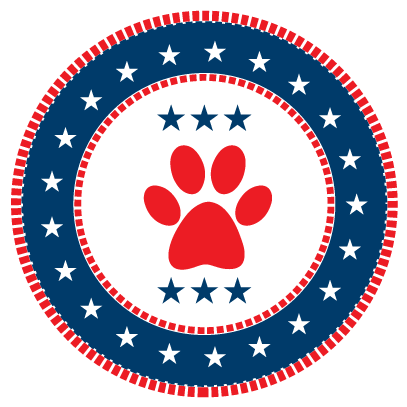 Informative interview about the Lt. Dennis W. Zilinski II, Memorial Fund and K9 Sgt. Denny Project. Honor and pride in every step. 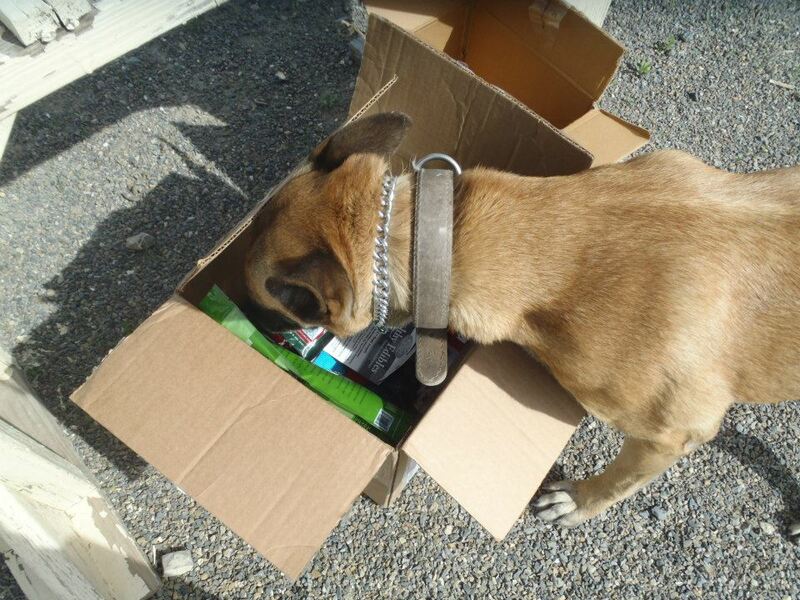 Citta in care package box having a first look! 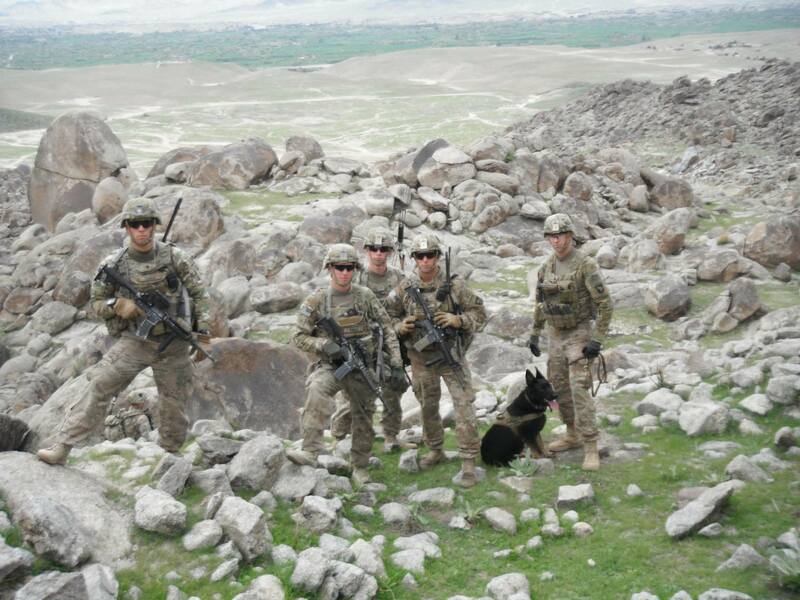 Dog handler in Afghanistan with a Military Working Dog (MWD). 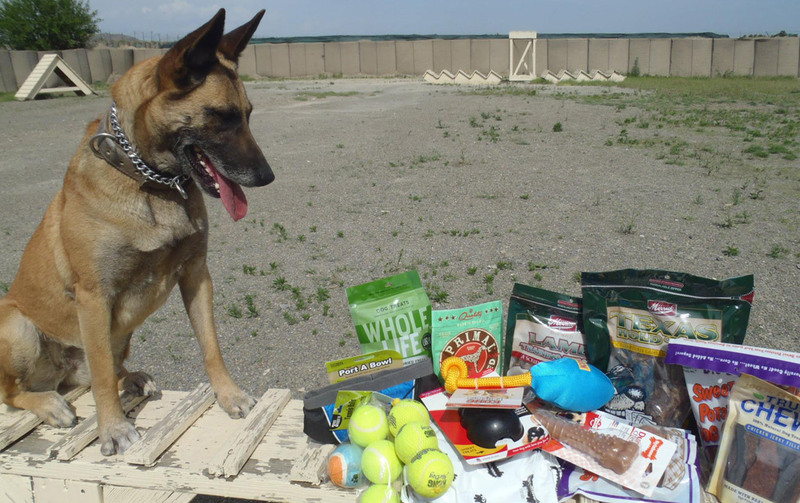 Toys, wholesome food, healthy treats, portable bowls and tons more!